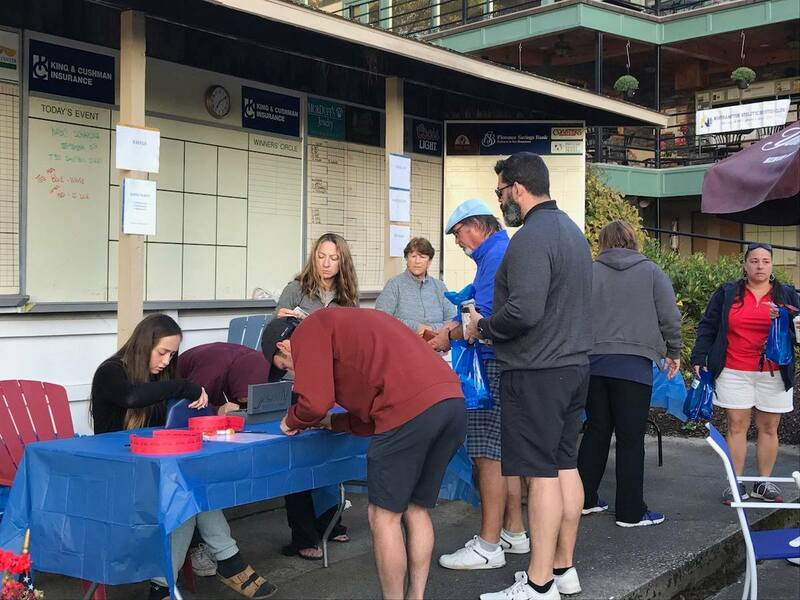 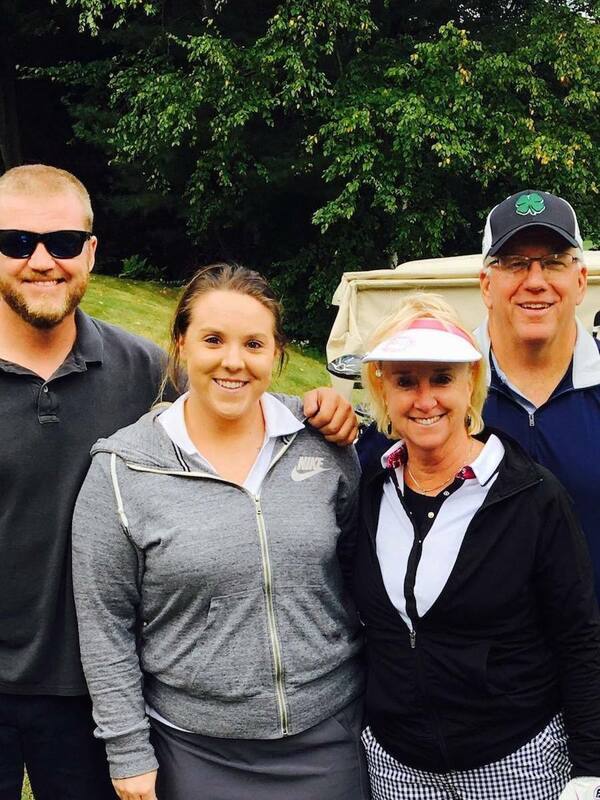 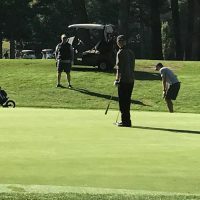 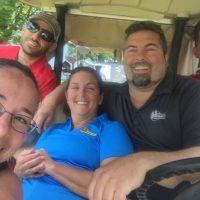 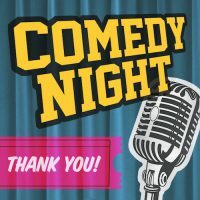 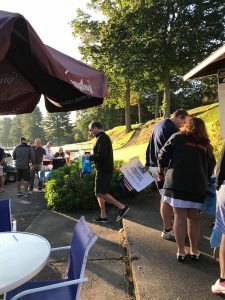 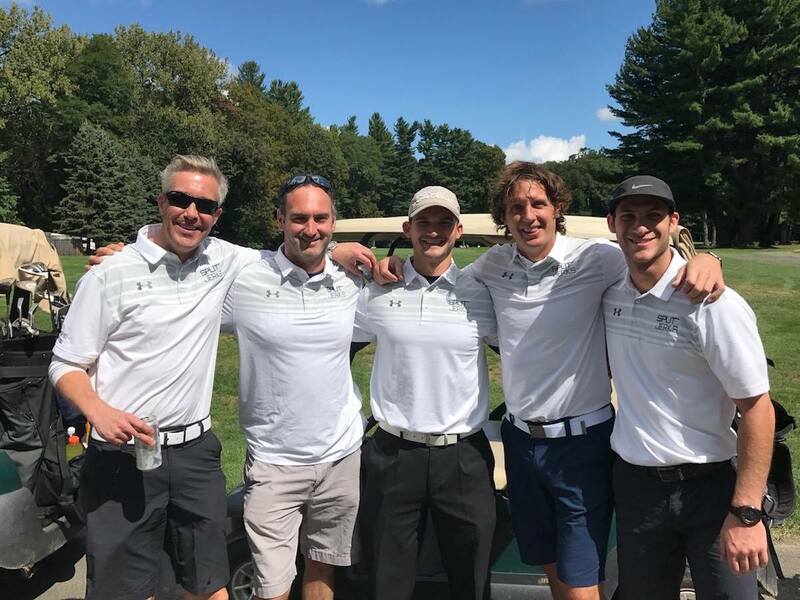 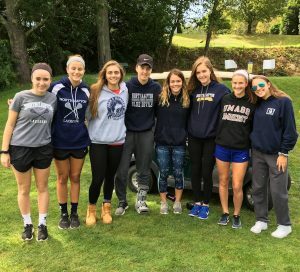 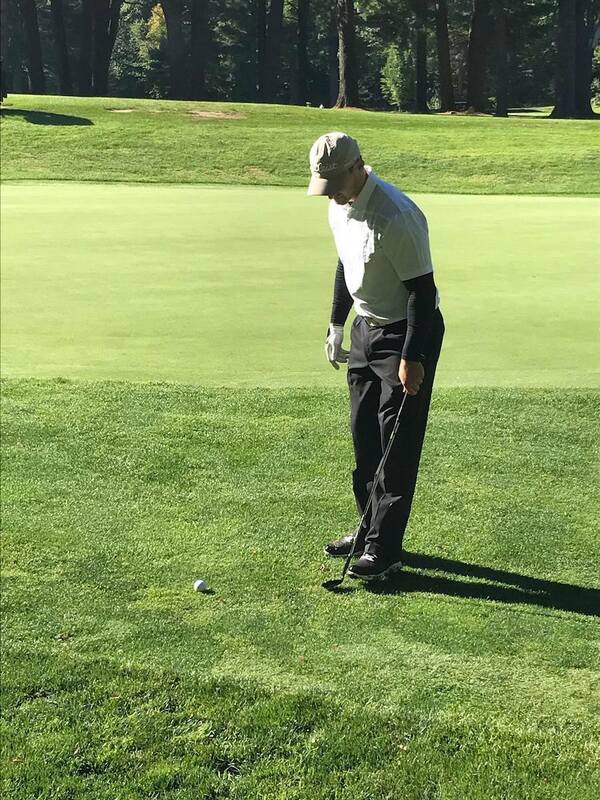 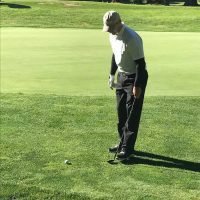 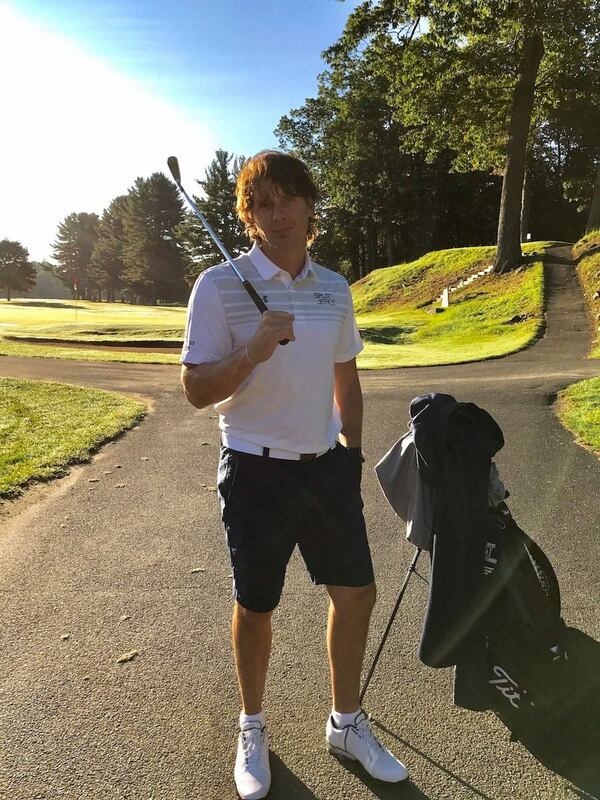 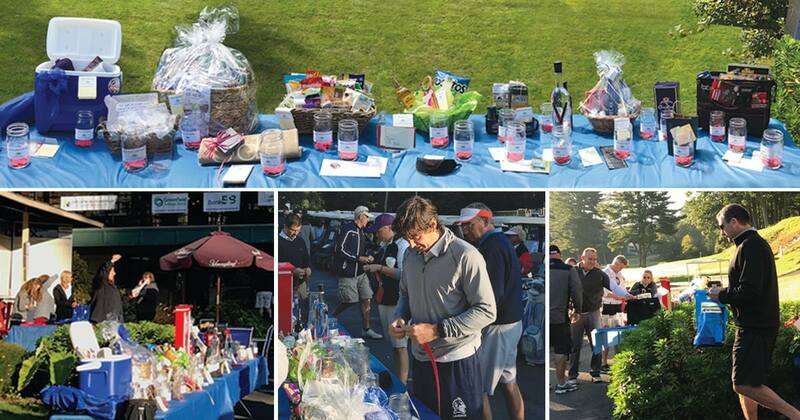 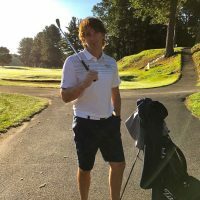 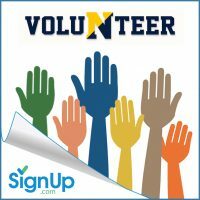 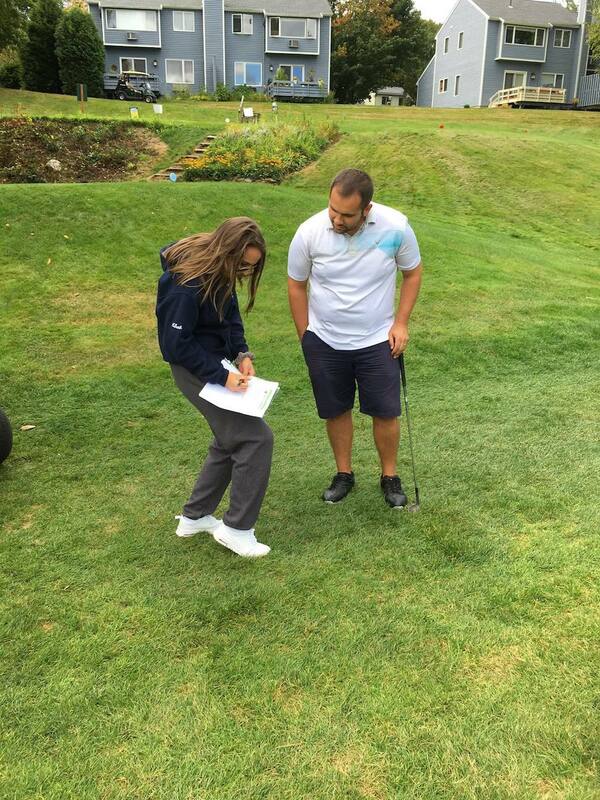 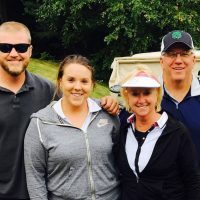 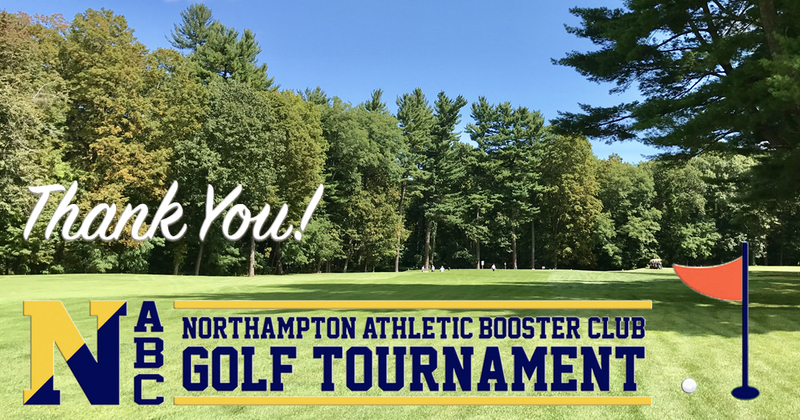 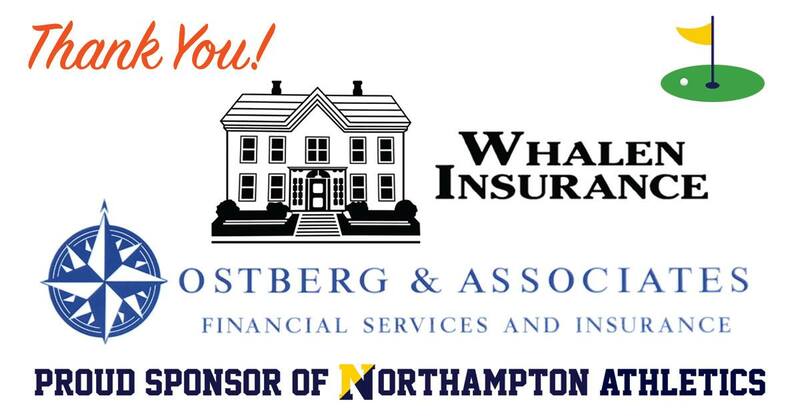 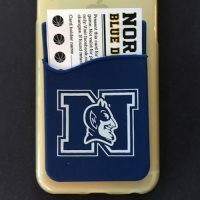 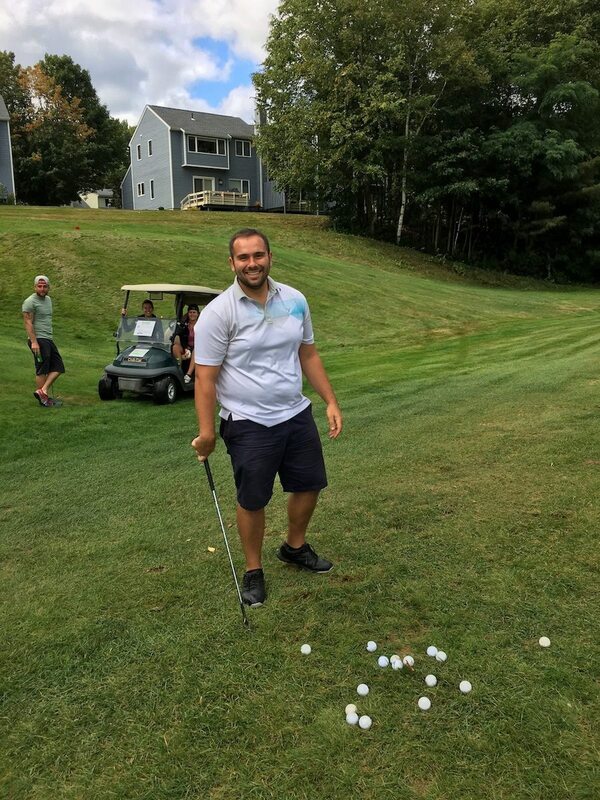 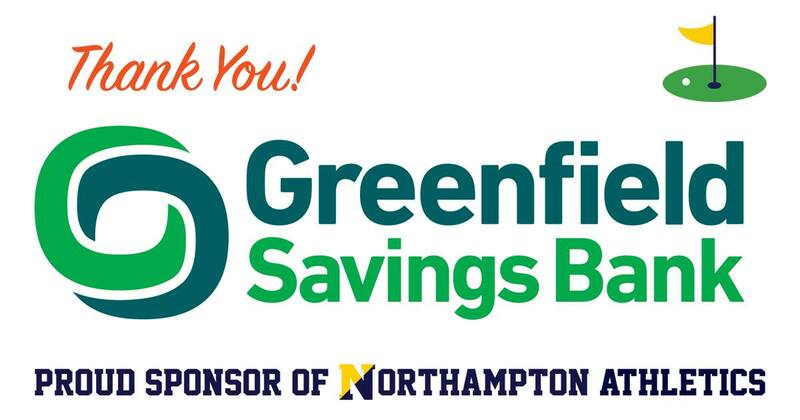 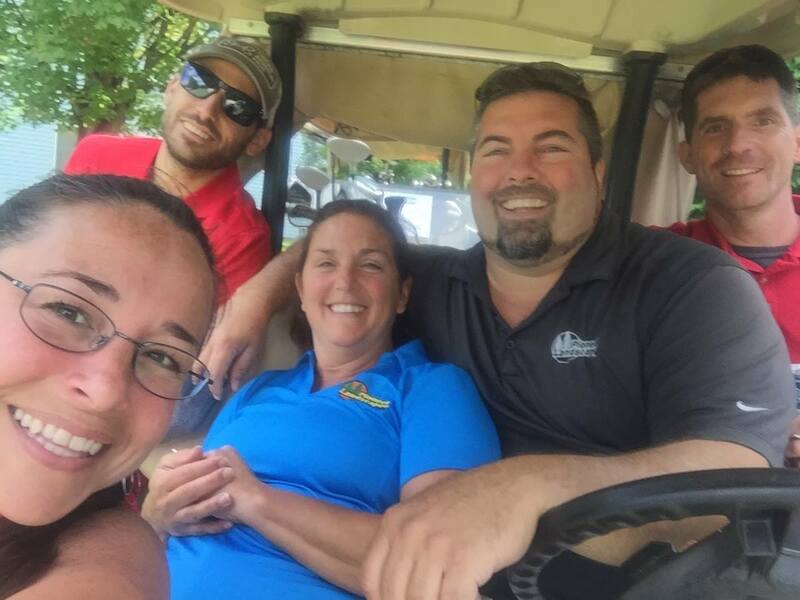 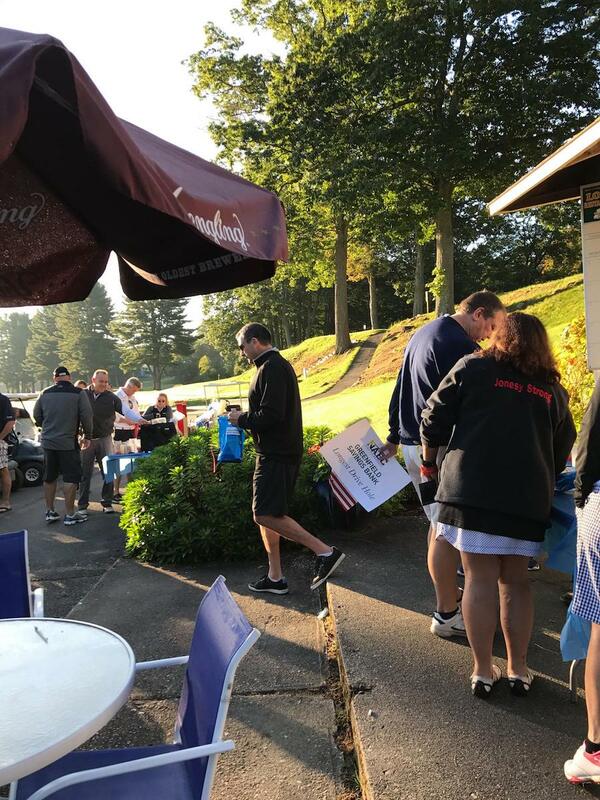 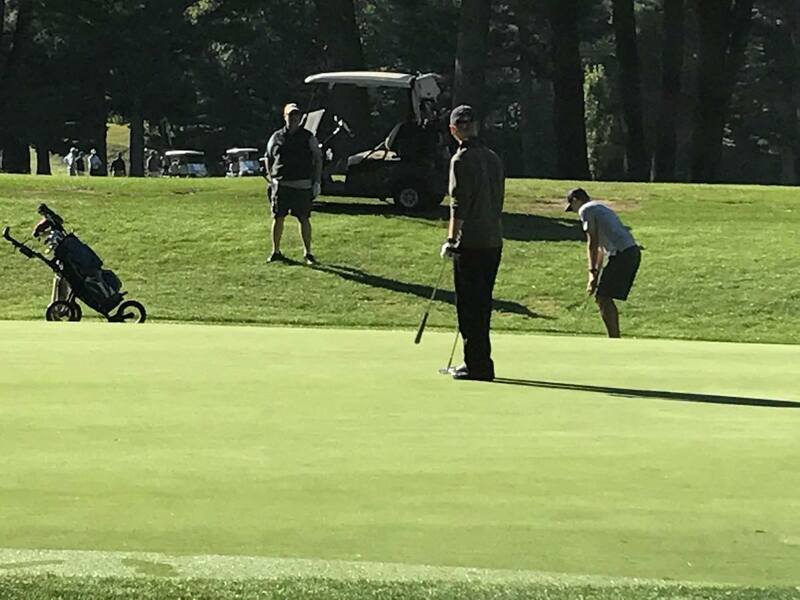 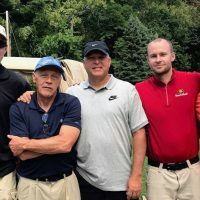 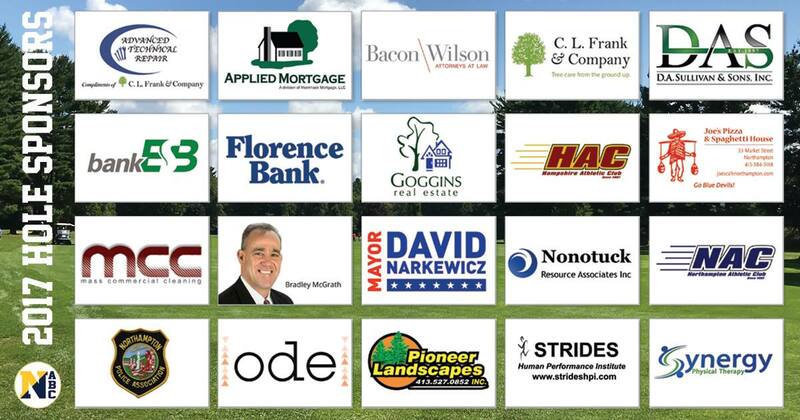 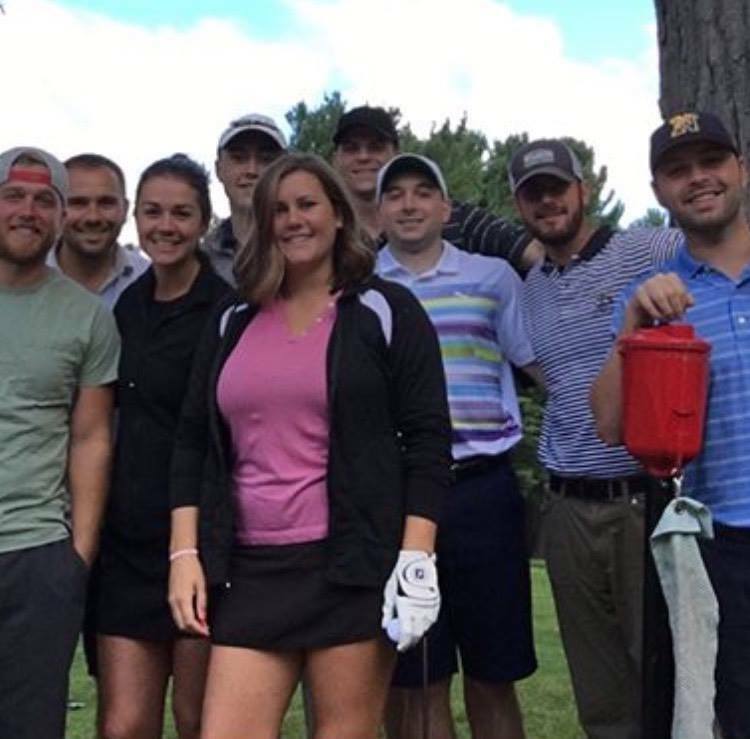 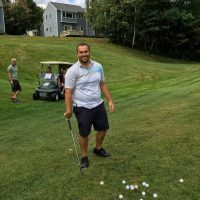 Thanks to all who came out to support Northampton High School Athletics at the 8th Annual NABC Golf Tournament held Saturday, September 9th at the Northampton Country Club. 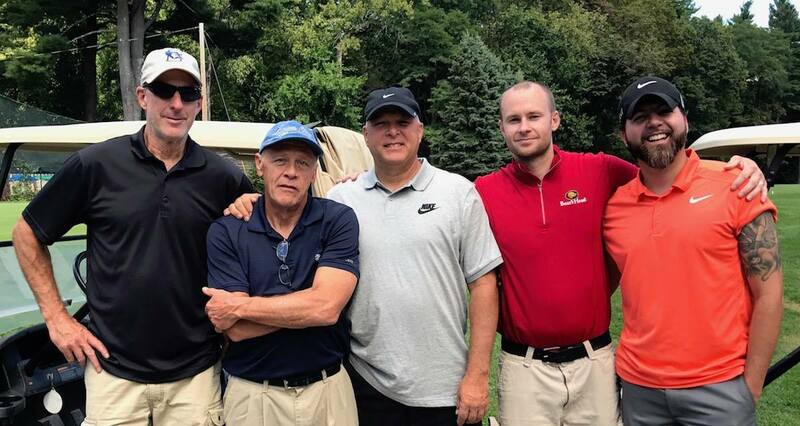 It was a great day of golf and a very successful fundraiser! 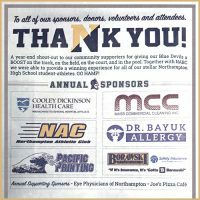 We are so appreciative of all the generous sponsorships, donations, and contributions from our athletic families and community supporters. 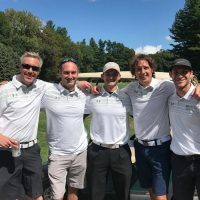 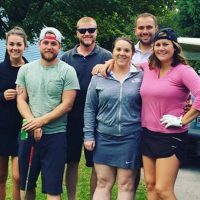 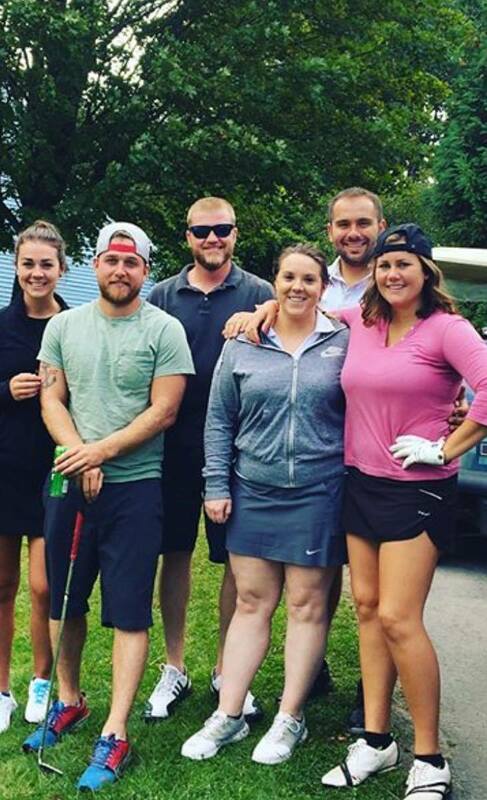 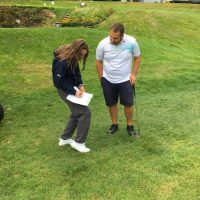 HUGE thanks to all of the GOLFERS, and congratulations to the winners!